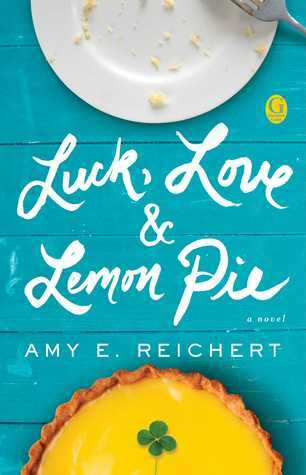 Luck, Love, and Lemon Pie by Amy E. Reichert is a 2016 Galley Books publication. I was provided a copy of this book by the publisher and Edelweiss in exchange for an honest review. I loved The Coincidence of Coconut Cake so much I could hardly wait for Reichert’s next book. I have to say the wait was worth it. This is my kind of book in every way imaginable when it comes to contemporary fiction. MJ’s marriage is in a rut. 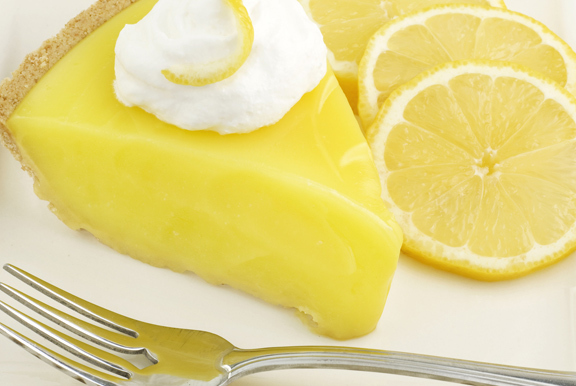 On her twentieth wedding anniversary, she finds herself waiting for hours for her husband, Chris, to show up for their lunch date, consuming an entire custom made lemon pie, an anniversary tradition, while she waits. But, Chris is late due to a poker tournament and can only stay a short while because he won and needs to get back to the tables for the next round. MJ should be crushed, but instead, she feels relieved. She can go home and take a hot bath and read a book. What does that say about the state of her marriage? So, MJ decides to kick start the relationship by taking up poker, something she and Chris can enjoy together. But, things go horribly awry as an old nemesis returns, and MJ and Chris find themselves drifting further and further apart. As a person close in age to MJ, and enjoying a long marriage myself, I could really relate to the ups and downs of married life. There are peaks and valleys, and times when you fall in love with each all over again. This is something MJ acknowledges in her marriage, but right now, she’s having a pretty hard time summoning that ‘in love’ feeling again, and Chris is not much help. I could understand MJ’s feelings and admired her tenacity to at least try and rekindle the flame. Chris was a guy I had my doubts about, and had a hard time understanding his treatment of MJ. So, I must say I rather enjoyed his little wake up call, and was super happy when he starts to work redeeming himself. The secondary characters all played their roles perfectly, especially Tammie, a woman who is hard to like, but one I felt confident could change if given half a chance. MJ’s mother was a riot and I loved her sage advice. This is a terrific story all the way around. It’s realistic, honest, and emotional, and could certainly work as a cautionary tale. It is so easy to fall into this trap, so remember to always be diligent and never take your significant other for granted. But, the thing that stands out at the end of the day, is that this story is a tried and true love story and is proof that everlasting love is entirely possible, but you must to be willing to work for and fight for it. 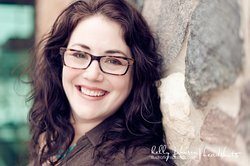 Amy Reichert earned her MA in Literature from Marquette University, and honed her writing and editing skills as a technical writer (which is exactly as exciting as it sounds). As a newly minted member of the local library board, she loves helping readers find new books to love. She's a life-long Wisconsin resident with (allegedly) a very noticeable accent, a patient husband, and two too-smart-for-their-own-good kids. When time allows, she loves to read, collect more cookbooks than she could possibly use, and test the limits of her DVR.